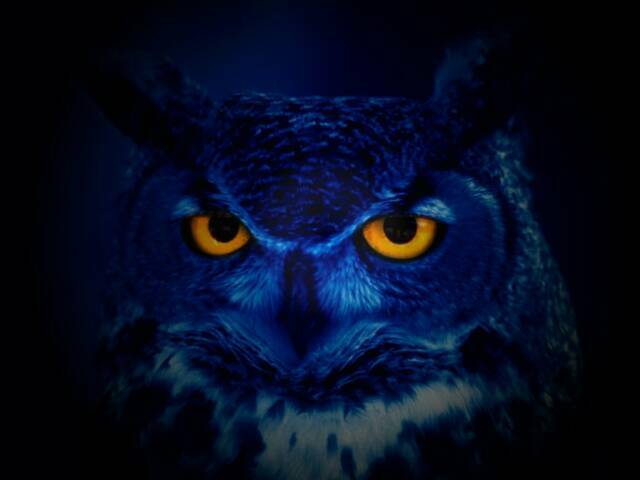 Night Owl Productions Inc. (NOP) is an audio post production facilty operated by Robert Euvino and is located in the beautiful Hudson Valley NY region. It has been designed from the ground up with the focus of creating highly customized sound elements for all multimedia. 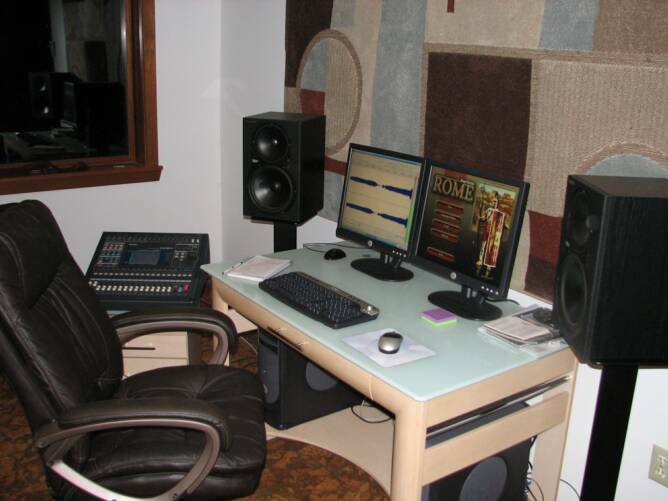 The studio consists of a main control room, a live room, an isolation booth, and an additional editing suite.